THIS weekend will see the sixth year of the Mornington Winter Music Festival, held both in venues and outdoors along sections of Main Street. Treat yourself to some of the ticketed or free awesome events from Friday 8th to Monday 10th June. 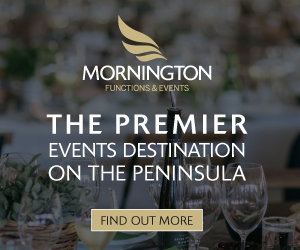 Main Street Mornington is renowned for it’s great choice of dinning venues and during the festival, National and local bands will descend on Mornington to deliver superb entertainment which goes hand in hand with delicious food and wine! With 15 venues and over 35 acts there is something for everyone, and that doesn’t include the weekend lineup of street entertainment. 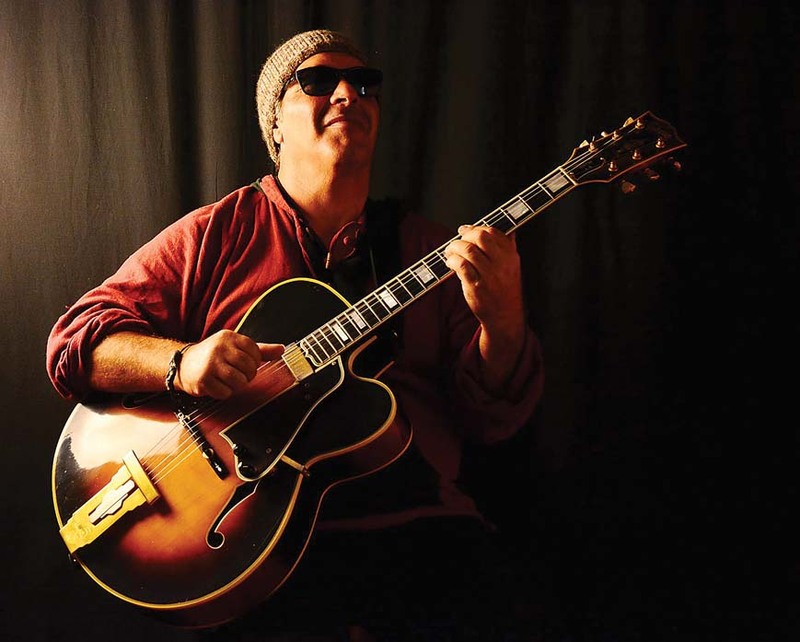 From the Modern Jazz sounds of Arandu at God’s Kitchen to the bluesy guitar of local Rob Papp playing at Beaches. Publican plays host to Michael Spiby & the Badloves Duo, Melbourne band famous for hits including “Lost”, “Green Limousine”, “Slave”, “Caroline” and a cover of “The Weight” with Jimmy Barnes. The Badloves have released a number of studio and live albums as well as EP’s, won three ARIA awards and two Australian Music Awards and toured internationally. Regular festival personality Wilbur Wilde appears at The Royal or to Simon Imrei, indie/Folk Melbourne guitarist at Assaggini. Or if you prefer some ‘Soul Mama” don’t miss Angie Soul at Casa De Playa or the funk grooves of Jourdain & Jack at Brass Razu. The festival has the music and venue for your perfect weekend out. Saturday June 9th, Main Street will come alive with 6 FREE street Music Zones from DOC Mornington up to Riot Art. Music will be played on the street between 11am – 5pm with incredible acts from SugaTree, Adrian Whyte Trio, Chicago Dime, Dixie Rhythm kings, Wilson & White, Rock n Roll with Diddy Reyes and more (full street program online). There will be a produce and food street market lining the pavements, nothing like a bit of music and food to soothe the soul. Get your farm fresh eggs and produce, artisan breads, specialty homemade condiments and sauces, and whilst you’re at it, pop into one of the many cafes for a bit of breakfast or lunch. Bring the kids down to the Saturday market for FREE face painting and balloon twisting, all of which makes for an exciting family day out. 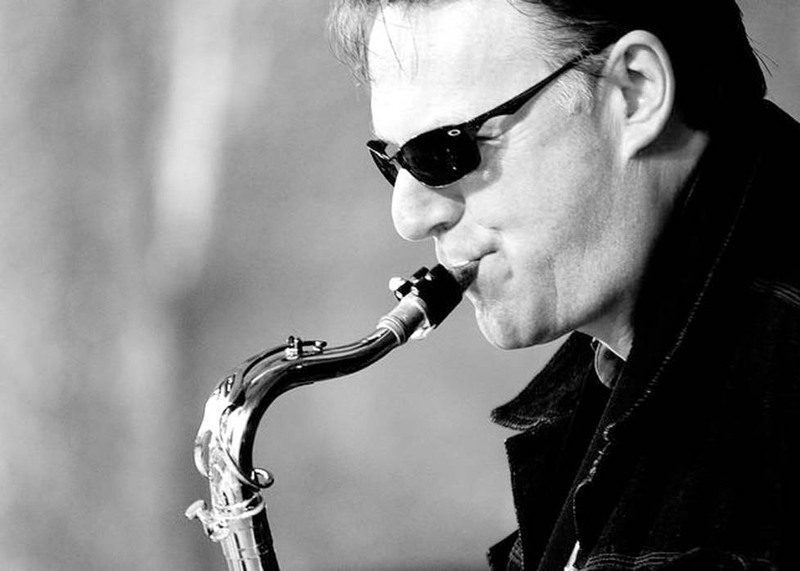 On Sunday the music entertainment in the street continues with some big bands from 12pm – 3.30pm finishing with Bluetone Assemly outside The Grand. Don’t forget to also stop past one of the “Busk Stops” to hear up and coming local talent – you never know who you might discover! The music continues up at the Historical Mornington Railway with entertainment beginning from Mornington Station on all three trains. Following on from a sell-out Melbourne Arts Centre performance, take a deep dive into one of the greatest soundtracks of all time, at our exclusive special event. The Big Chill hit screens in 1983 its pitch-perfect use of classic soul, Motown and pop-rock hits from the 60s and 70s instantly dug hooks into the popular imagination. Now the spirits of Aretha Franklin, Marvin Gaye, The Temptations and more will be channelled by some of Melbourne’s hottest musical maestros. Cookin’ On 3 Burners are Australia’s hardest hitting Hammond Organ Trio – joining the dots between Deep Funk, Raw Soul, Organ Jazz & Boogaloo. In true CO3B fashion, this show is set to be all live and full of vibe – with Ivan “Choi” Khatchoyan keeping those drum breaks tighter than a mosquito’s tweeter, Jake Mason making the Hammond swell and scream and Dan West twanging his guitar like a boss. Joining them onstage will be special guest vocalists Stella Angelico, Clairy Browne and Andrew De Silva. 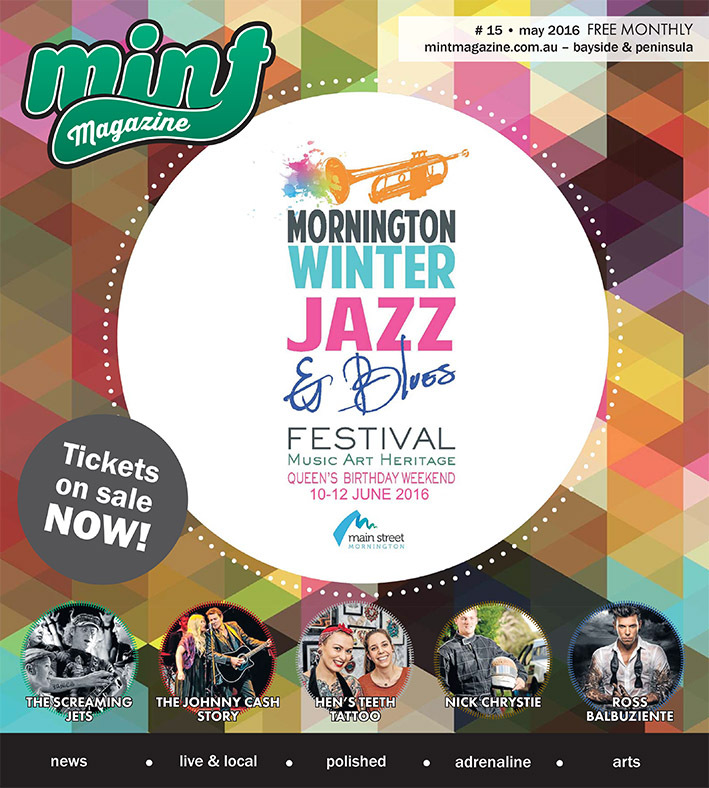 This year’s Mornington Winter Music Festival celebrating Jazz, Blues, Soul and more hosts some of our music industries iconic and upcoming female performers. Deborah Conway has been an eminent contributor to Australian music for over 30 years. Conway was named a Living Legend twice by the Rolling Stone Magazine. “It is a challenge to find any musical work Conway has been involved with that isn’t simply magnificent” wrote Sydney Morning Herald. With hits such as ‘Man overboard’, ‘It’s only the beginning’ and ‘Release Me’ just to name a few, Deborah and musical collaborator Willy Zygier will put on a show not to be missed. They are currently writing for their 10th release due out in 2019. Deborah and Willy take centre stage Friday 8th June at The Grand. The Mornington Peninsula Regional Gallery is the perfect venue for one of Australia’s favourite musician, actor and broadcaster, Clare Bowditch. The Aria Award-winning songwriter will captivate audiences with an evening of Jazz in an elegant venue to match. Making her debut on the Peninsula at the Mornington Yacht Club is Sydney Jazz musician Mary Heart. Having performed Internationally with many music legends including New York’s jazz drumming sensation, John Riley, and Australian pop legends, The Whitlams, Mary reinterprets today’s most popular music in a retro style. She is a jazz singer with great instinct breaking down the walls between genres by blending the old with the new. Let her cast her spell with the hot sounds of New Orleans, rockabilly rhythms and endless energy. “It’s wonderful to attract such remarkable national talent to the Peninsula and showcase our emerging local singers”, said Bec Davis Festival Director. “Thanks to the Mornington Peninsula Shire and our Major sponsors Bowman & Company and Mornington Mazda for supporting this event. Of course, it wouldn’t be possible without the support of all the venues, both large and small, for getting behind this annual winter festival and backing live music all weekend”.